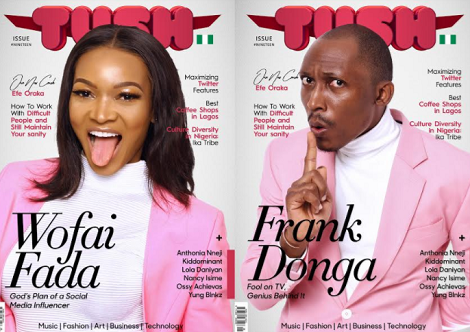 Frank Donga and Wofai Fada, two leading social media influencers are the latest celebrities to cover Tush Magazine. Both of them were styled in pink jackets; Wofai was styled with a jacket from the Emmy Kasbit’s collection while Frank Donga rocked a bespoke suit from Josh Amor. 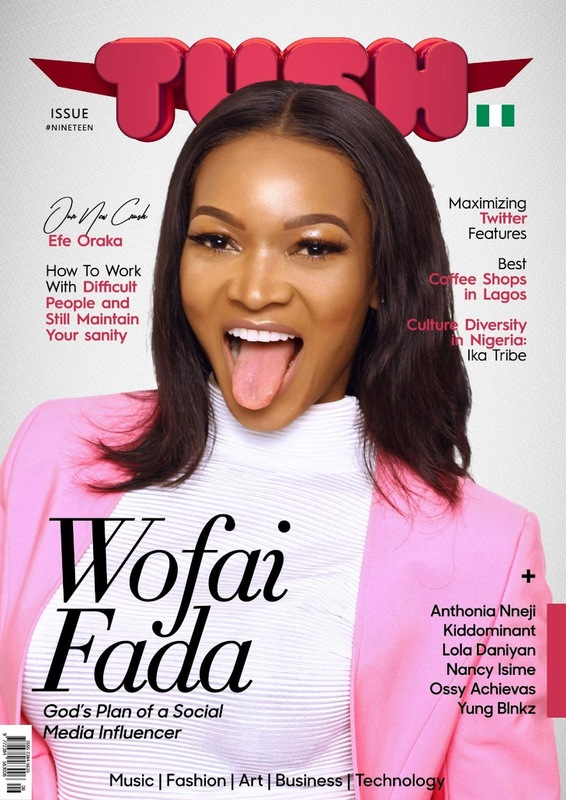 The issue highlighted how they both stumbled into the world of comedy by creating relatable comic skits and circulating same via their social media channels. 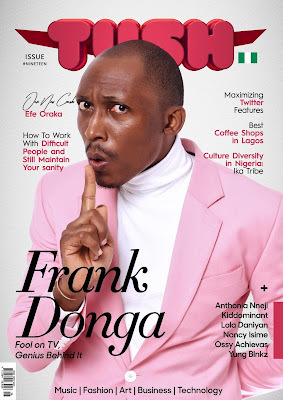 Interestingly, these skits have brought so much laughter to people all over the world. 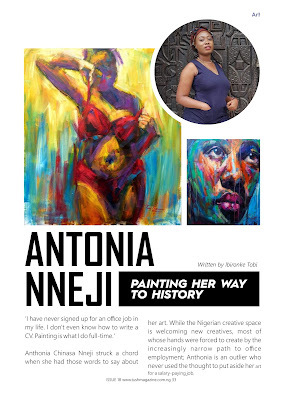 Will Lagos-Ibadan Expressway Ever Be Delivered?